Released in Brazil in 2000, CD. 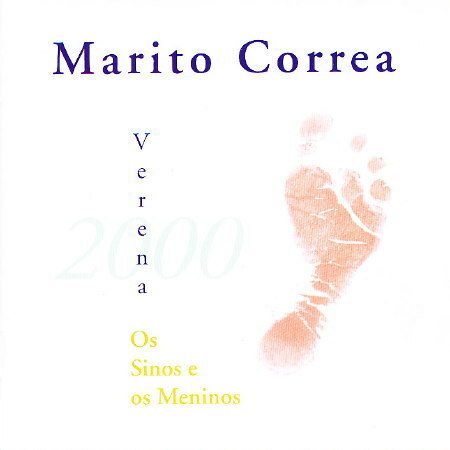 Originally released in 1996 on the cd Brilho do Sol (Bang). Available a.o. on the CD Universe web site. See also a photo of Marito Correa with Steve Houben and Michel Herr.